Not a lot of people know that most movies are shot at an aspect ratio of 21:9, and cinema houses display it accordingly. 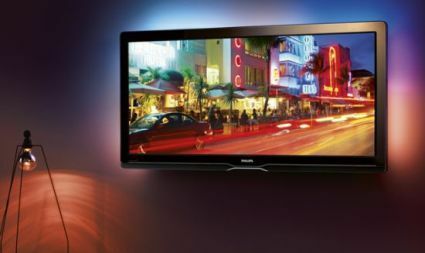 Now, if you want the full-fledged cinematic experience in the comfort of your home, Philips has launched its new ‘Cinema’ LCD HDTV in India. Boasting of the same 21:9 aspect ratio across its 52-inch-wide screen, the original movie format eliminates black bars and picture loss. This also means that the resolution of the screen is a bit different from normal, coming in at 2560x1080 pixels. What’s more, ghosting will never be an issue on this screen with its 200MHz refresh rate and 1ms response time, powered by the proprietary Perfect Pixel HD engine. 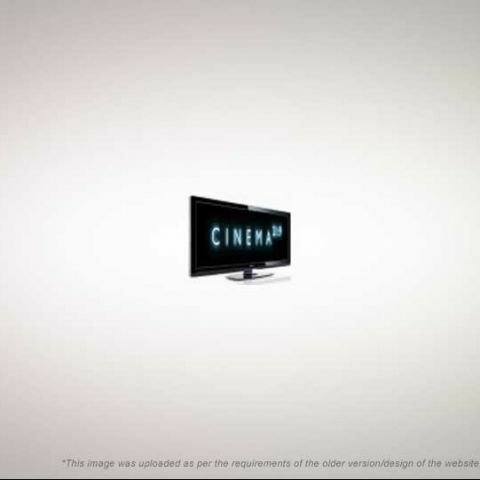 Of course, most DVDs are still at the 16:9 aspect ratio of high-definition content, but the Philips Cinema comes with an advanced formatting technology to fit other formats to the screen perfectly without distortion. The picture is further enhanced by the Ambilight Spectra 3 technology, which automatically adjusts the colour and brightness of the light surrounding the TV to match the picture. With a dynamic contrast ratio of 80,000:1 and anti-reflection coated screen, the device is picture perfect. And by projecting a glow of light from the back of the screen onto the surrounding wall, it creates an illusion of making the screen look larger. The Cinema LCD TV has four built-in speakers (two subwoofers and two tweeters) and comes with Ethernet and USB ports, along with built-in Wi-Fi for Internet connectivity. Four HDMI ports, a component connection, VGA input and a headphone jack are just the tip of the several connectivity features this one offers. Of course, a full cinematic experience of this sort doesn’t come cheap. Philips is pricing the 52-inch Cinema LCD TV at an incredible Rs 4.5 lakhs!